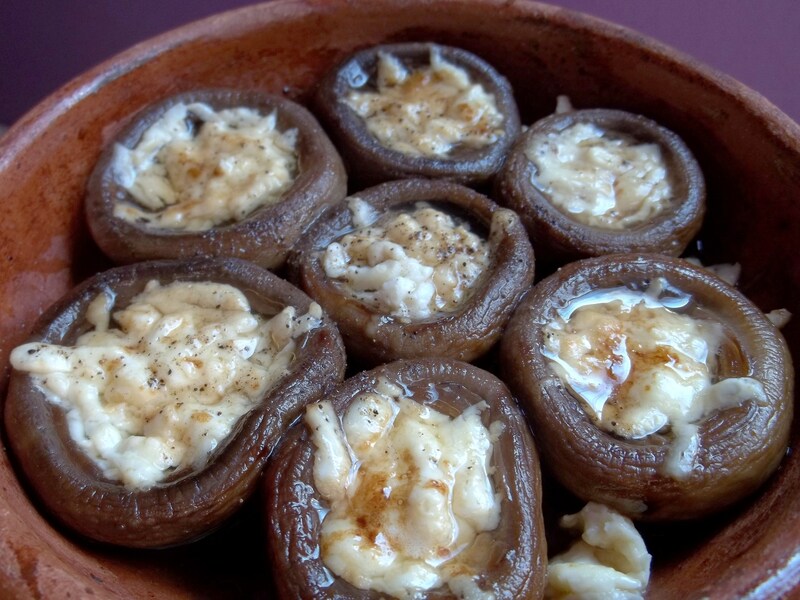 In this recipe we will show how to make mushrooms filled with Sulguni cheese (Georgian: სოკო კეცზე) baked in butter in traditional Georgian clay “ketsi” dishes (Georgian: კეცი). For this recipe you will need 3 ketsi dishes (you can use oven proof dishes if you don’t have any ketsi). 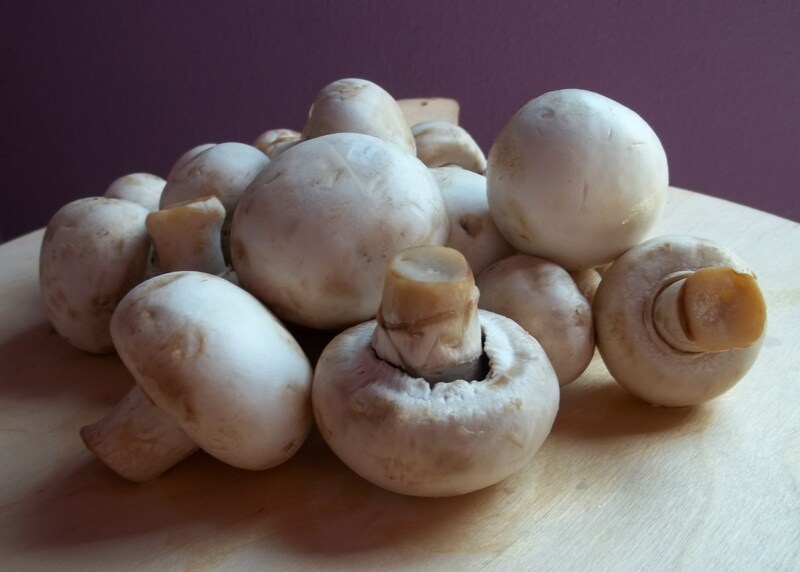 Ingredients (serves 3): 500 grams of mushrooms. 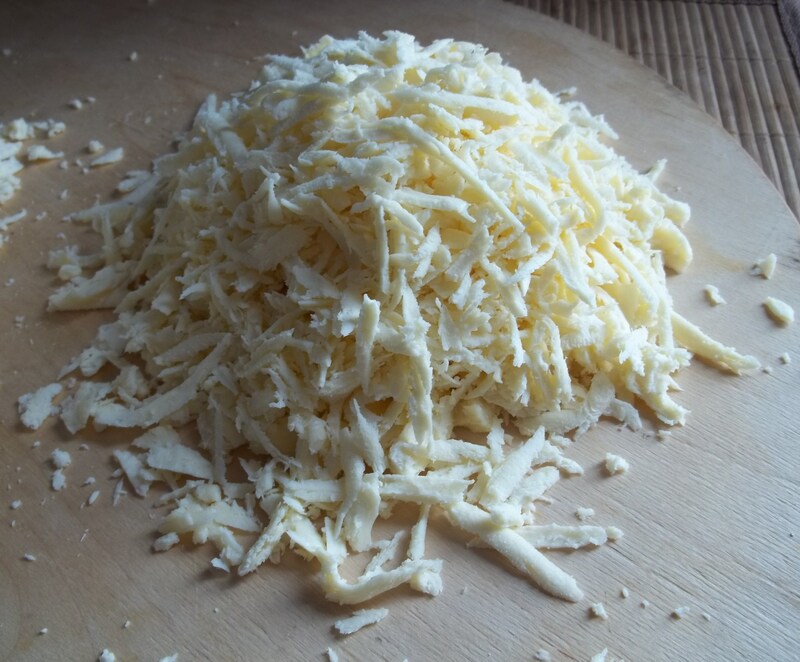 165 grams of butter and 100 grams of Sulguni cheese (you can substitute another cheese, such as mozzarella, if you don’t have Sulguni). Carefully remove the stalks from the mushrooms. 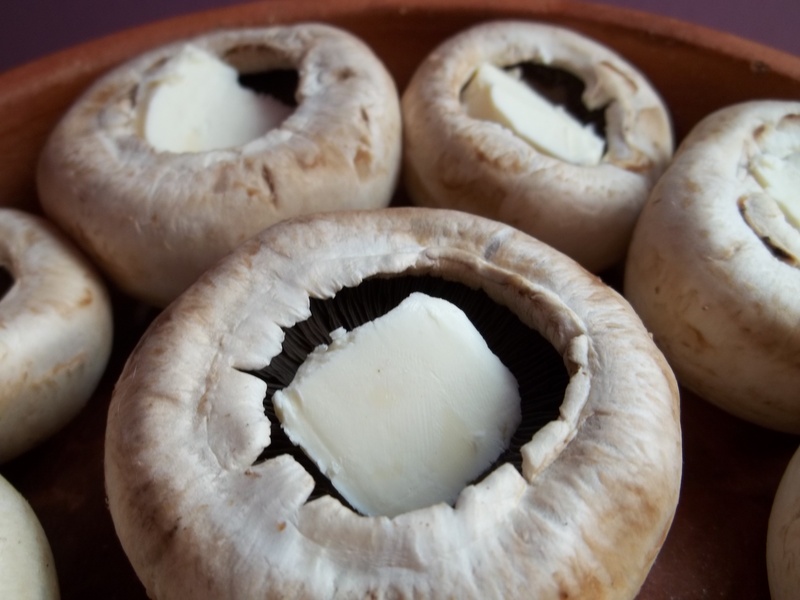 Add 40 grams of butter to each ketsi pan and add the mushrooms. 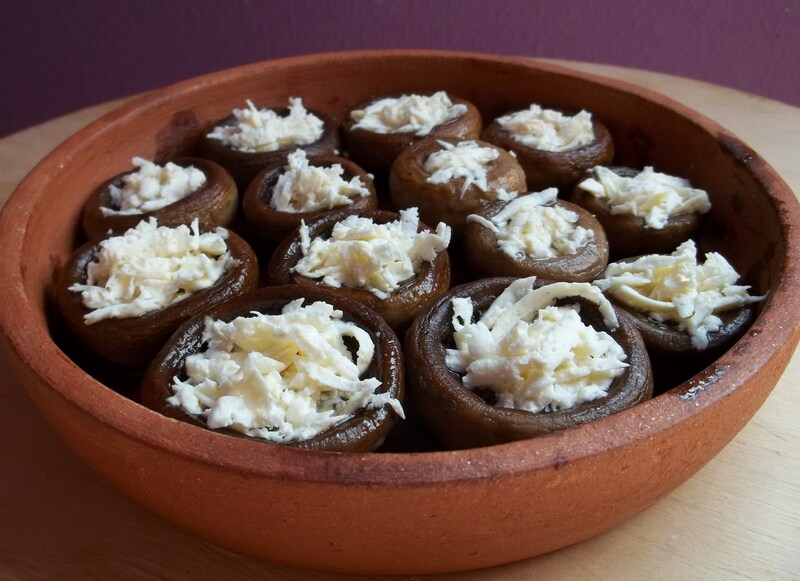 Put the remaining butter in each mushroom cup and bake in an oven on a low heat for 20 minutes. 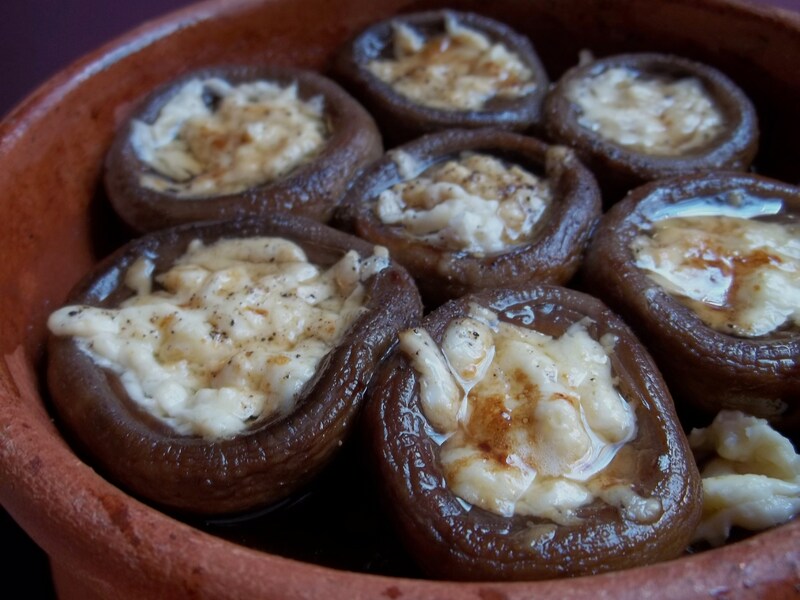 After 20 minutes add the grated Sulgani cheese to each mushroom and bake on a low heat for 20 minutes. 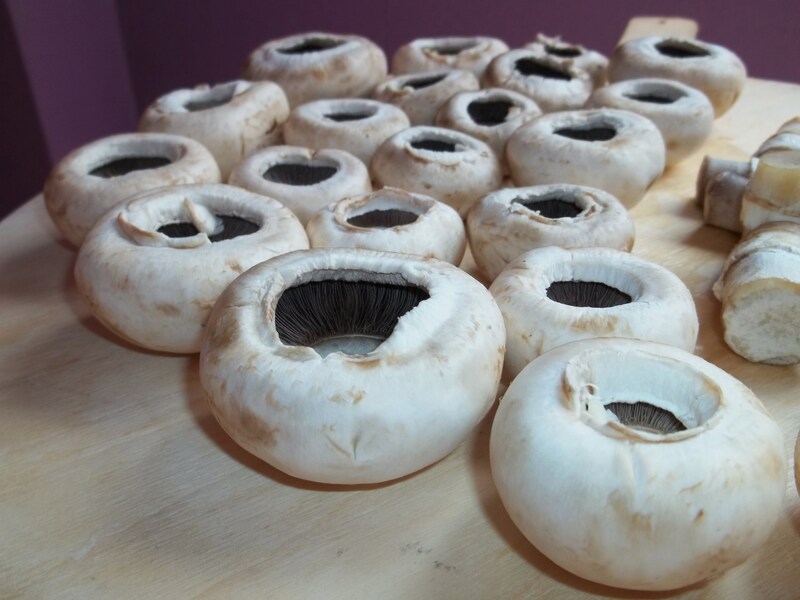 When ready, the mushrooms should like the ones in the picture below. Serving: Serve hot, with or without a sprinkling of black pepper. 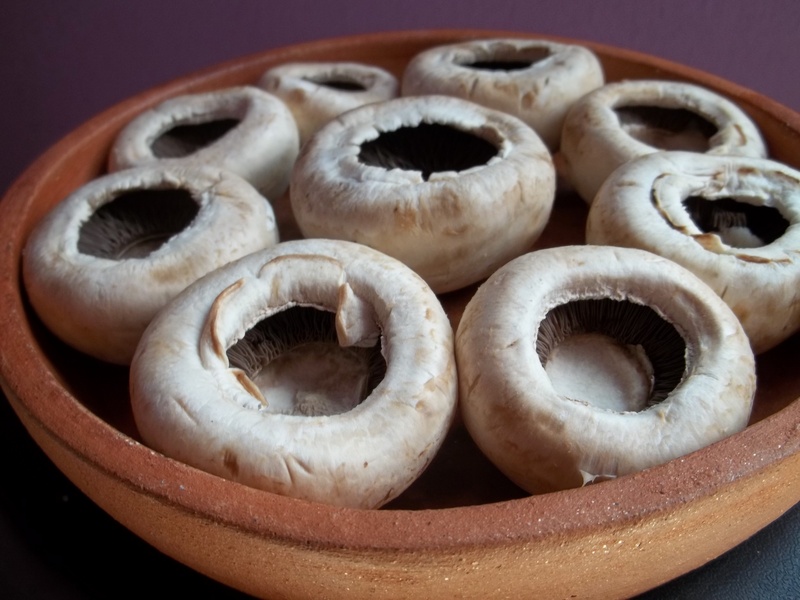 Note: This mushroom dish is also delicious without cheese but you will need to add salt. My daughter is doing a presentation at school on the country of Georgia. We have to do a recipe for her class and we are gonna do the mushrooms. Sounds and looks really good. Thanks for the recipe.